Vital Strategic thinking framework and fun useful quiz. 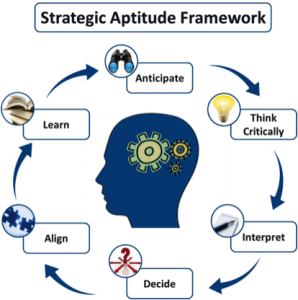 The strategic thinking processes to master in structure, business and product development. Click on the picture to take a fun and usefull quiz. We enjoyed it! Also search the web for strategic thinking and the tools on the web under mindtools and businessballs!